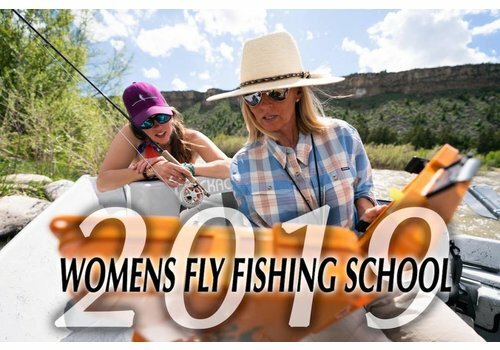 The Madison River Fishing Company has been specializing in guided Madison River fly fishing trips for 30+ years. Just down the street from the fly shop lies the upper Madison River, home to some of the best blue ribbon trout fishing in country. This stretch of river runs from Hebgen Lake, northward to Ennis Lake and is appropriately known as "The 50-Mile Riffle" thanks to it's relatively shallow depth. Though it is classified as a tailwater, the upper Madison River's round rocks and boulders create more of a freestone environment for it's rainbow and brown trout. Speaking of trout, the Madison River has plenty of them with an approximate 1:1 ratio of rainbow and brown trout. Prolific insect hatches, ideal water conditions and ample habitat allow our trout to thrive. Anglers can expect fish from 12-19" on an average day with a few 20"+ fish in the mix. Of course, the elusive two footer is out there and many anglers have spent much of their lives chasing them! At the end of the day, our passion for the upper Madison River runs throughout our local fly fishing guide community. Simply put, we love our home river. 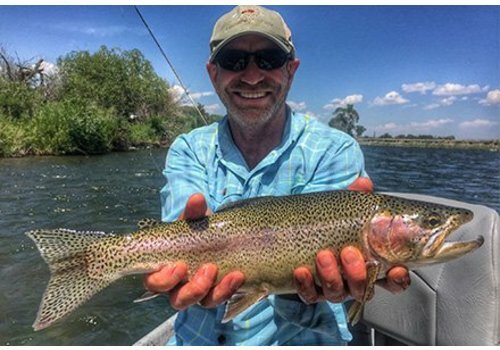 Conveniently though, SW Montana is littered with some of the best trout fishing waters in the world. Not far from Ennis we have the Ruby River, Beaverhead River, Big Hole River, Jefferson River, Missouri River and the Yellowstone River. Regardless of where you want to fish, our fly fishing guides have your covered. If you want more information on the trips we offer you can browse our Trips and Rates. To book your trip, please give us a call at (800) 227-7127 or (406) 682-4293.